We are dizzy with excitement at the prospect of having 2 legends of children’s literature in our shop at once! 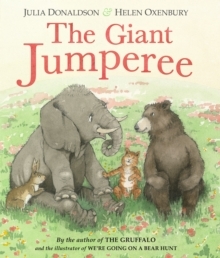 At 12 midday on Saturday 8th April Julia Donaldson and Helen Oxenbury will be at the shop to sign copies of their beautiful new picture book collaboration, ‘The Giant Jumperee’ (published by Puffin, hardback £12.99). 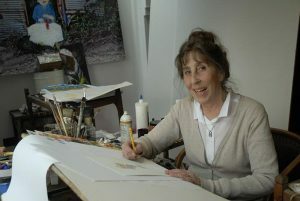 Helen Oxenbury is the hugely talented illustrator of ‘We’re Going on a Bear Hunt’, but she has a host of other wonderful books to her name, which we will also have on sale, as well as a big selection of Julia’s previous books. 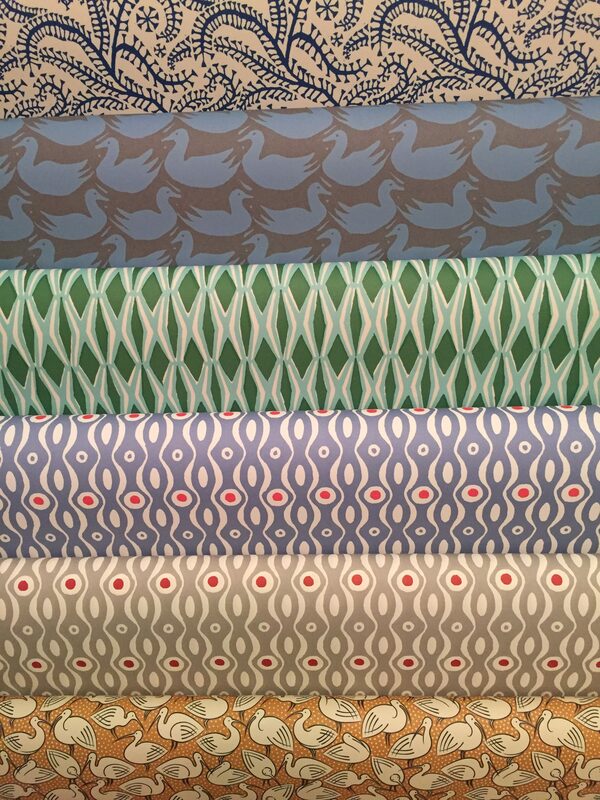 There will be free refreshments and children’s activities for queuing customers in our back garden marquee. This is a signing event, not a talk or show, so we won’t be selling tickets – just turn up! The shop will be open from 9.30 am for those who wish to beat the ‘buying’ queue, and all early-bird customers who wish to attend the signing later will be given a numbered ticket to help reduce queue time for the signing. Signing will begin at 12 sharp and continue until everyone’s books are signed – barring disaster or repetitive strain injury! If you are not able to attend you can pre-order a copy of ‘The Giant Jumperee’ via our website shop or by phoning us on 01903 812062.